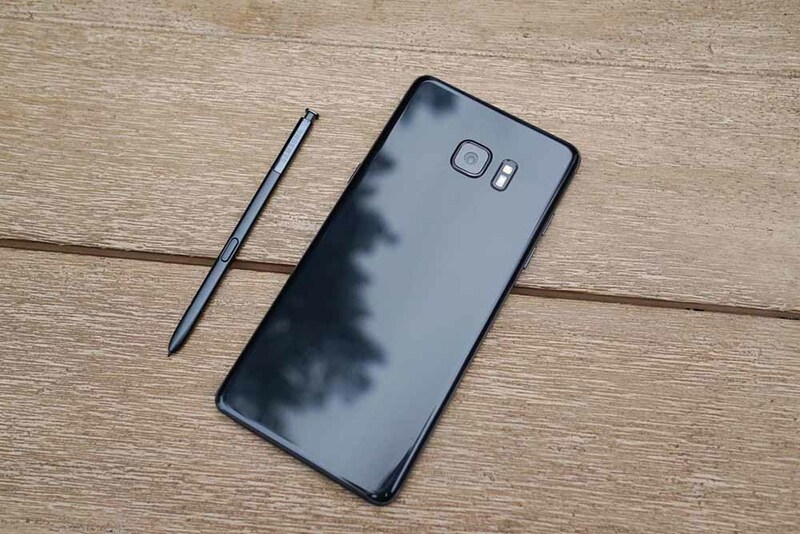 The Galaxy Note 7’s ‘explosive’ run was a saga that Samsung intends to forget while immortalizing some of the phablet’s terrific features in the upcoming Galaxy S8. Despite the fact that the entire tragedy resulted in severe repercussions for the manufacturer, both financially and reputation-wise, Samsung has still been reported to make a profit and a big one at that. Maintaining a profit is definitely an impressive run for a company that had to recall its smartphone crown jewel, but Samsung takes it one step further. According to sources close to the matter, the company claims that its profit for Q4 has probably been reported at 50 percent higher compared to previous year’s Q4 period, resulting in the highest profit run for tech giant in a period of three years. 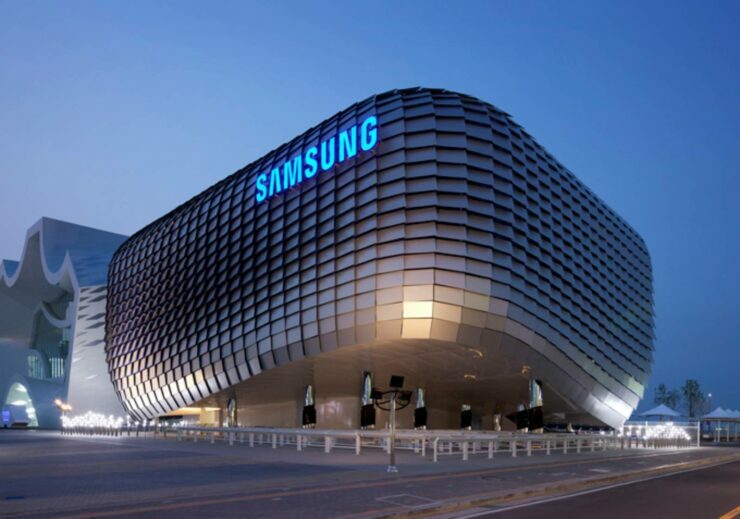 Samsung has said that its operating profit for this quarter was most likely $7.8 billion, the highest since the third quarter of 2013. Kim Sung-soo, a fund manager at LS Asset Management states that the company’s strong hold on profit is due to the fact that its previous flagship smartphone family sold well. Come to think of it, the closest Galaxy Note 7 alternative is the Galaxy S7 edge, suggesting that all was not lost for the firm. Keep in mind that Samsung also has a very commanding market share in several industries ranging from OLED panels, DRAM chips, and NAND flash, and coupled with the fact that the company gained a nice bit of momentum with Galaxy S7 and Galaxy S7 edge sales, overall damage caused by the Galaxy Note 7 explosions and recall phase was mitigated. Samsung has been reported to announce the Galaxy S8 on April 18, with another report suggesting that the company is aiming to produce a total of 10 million units for the device’s initial run to further alleviate the damage caused by the Note 7. How impressive was Samsung’s reported performance according to the information stated above? Tell us your thoughts right away.